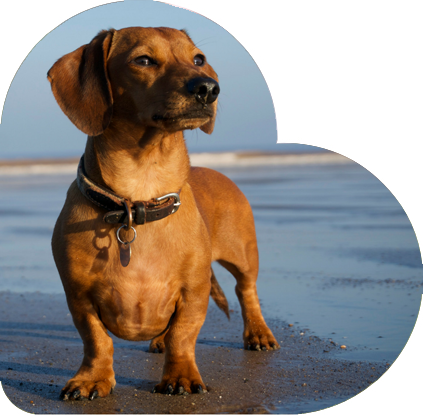 When you choose our pet insurance, you can be confident of getting help from an experienced team. 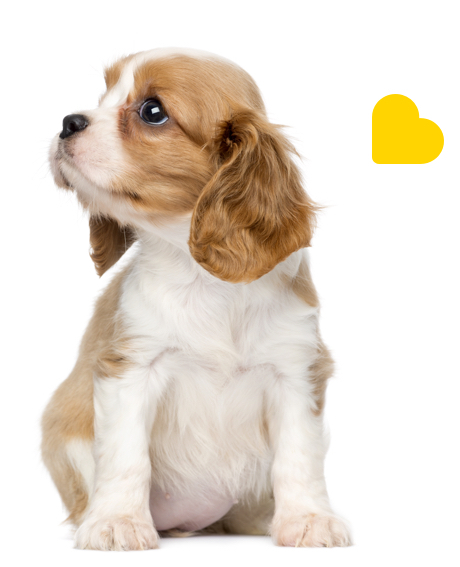 We’re Buddies, we want to do all we can to help pets get the best healthcare. That’s why we offer a range of policies to best suit different needs and budgets to ensure our owners get the best value. Our processes for setting up a policy, and for making a claim, are as simple, clear and as stress-free as possible. We believe in putting pets first – which means we do all we can to ensure every pet gets the treatment they need as quickly and as easily as possible. Our experienced UK-based call centre is staffed by specialists who are pet-owners as well – so they really understand what it means to get the right cover for your pet. 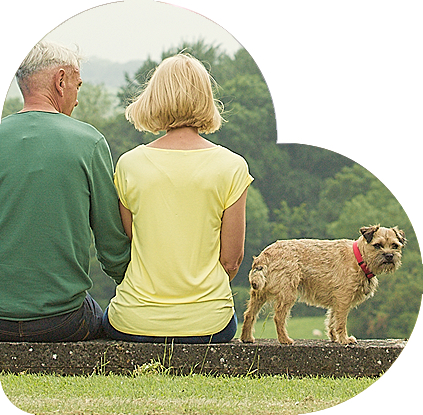 Buddies are part of Legal & General – one of the UK’s leading financial services companies – and we settle over 97%* of all claims, direct to your vet or to you. I found the claim procedure easier than I expected. The Buddies team were always on hand and ready to explain things if needed. I couldn’t believe how easy it was to claim! Absolutely amazing. Buddies dealt directly with the vet so I didn’t even have to fill in any paperwork. It was great to have everything done for me as it was such a stressful and upsetting time. Thanks to the fantastic staff that have helped along the way, and a Buddies Pet Insurance policy Rudi has his life back and I've not had to pay to cover the £4,360 worth of surgery fees!